Masks. They're a universal part of human culture, found the world over and spanning history. They've held a variety of uses and meanings over time- sometimes artistic or ceremonial, sometimes functional or practical, always unique and distinctive to their respective cultures. 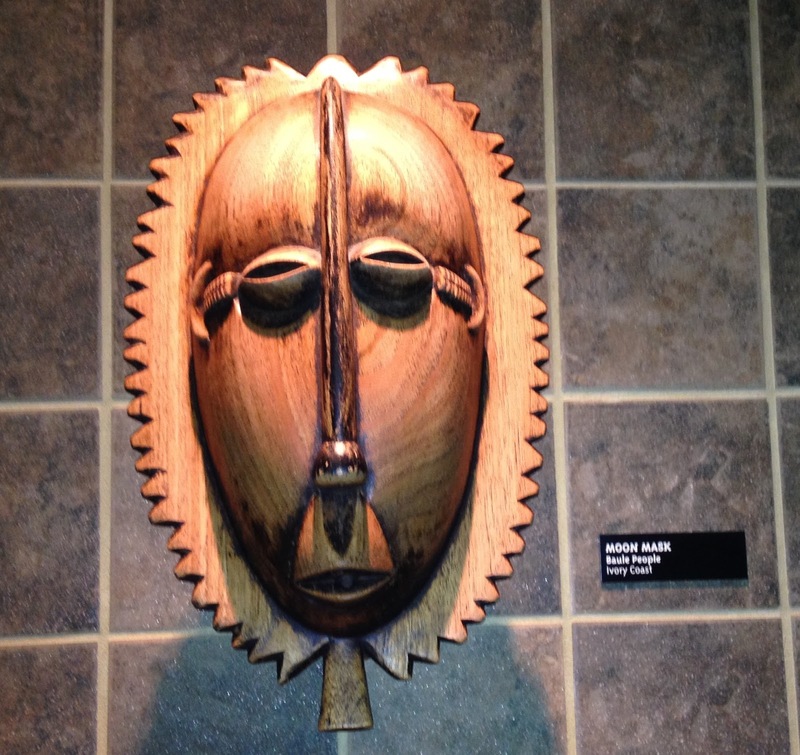 Much as you can find masks in all corners of the world, you'll find masks in all corners of Walt Disney World. The first masks I remember encountering at Walt Disney World are the Venician masks found in Epcot's World Showcase, in the Italy pavilion. In addition to the artisan masks in Italy's shops, masks are also featured in parts of the Kidcot children's area in this pavilion. Have you taken notice of masks in Walt Disney World? Where else have you spotted them? Here's a bonus shot, featuring masks on the wall of a study. Bonus points to anyone who can guess where in the parks this shot was taken. Do you think you know? Comment with your answer!